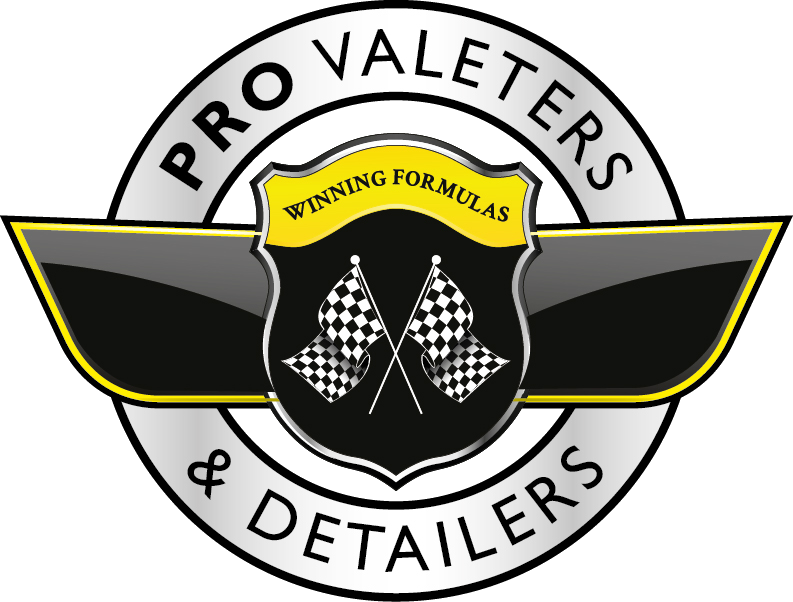 We are manufacturers and retailers of high quality leather cleaners and conditioners, stain removal & repair products, including a large selection of coloured leather fillers and leather dyes. Many years of research and development, coupled with a strong desire to deliver good, honest & efficient products has led us to become the preferred partner of leading automotive, furniture & leather goods manufacturers today. We didn’t start out selling to the major manufacturers though - we started by solving leather problems for our individual customers and this is still very much at the heart of what we do everyday. 20 years on, our passion for leather care and all things leather is our motivation. We pride ourselves on the quality of service and aim to give our best every day. In addition to our retail and private customers, our specialist leather cleaners, stain removers and leather repair products are used by professionals every day all over the world.